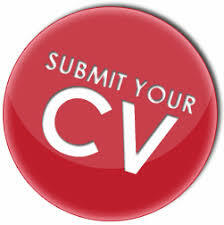 Urgent required fresher candidate for multinational pharmaceutical company. Note - For only male candidates & Candidate must have himachli domicile. Labels:Pharma, Jobs, Vacancy,Pharma vacancy none..